We serve numerous industries – feel free to contact us and let us know how we can better serve you! 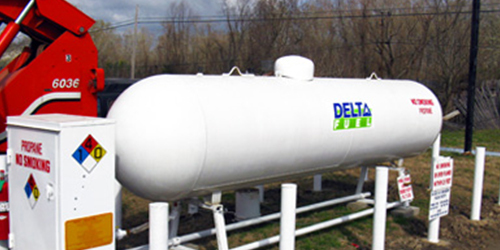 Delta Fuel has propane tanks in all sizes for sale or lease. 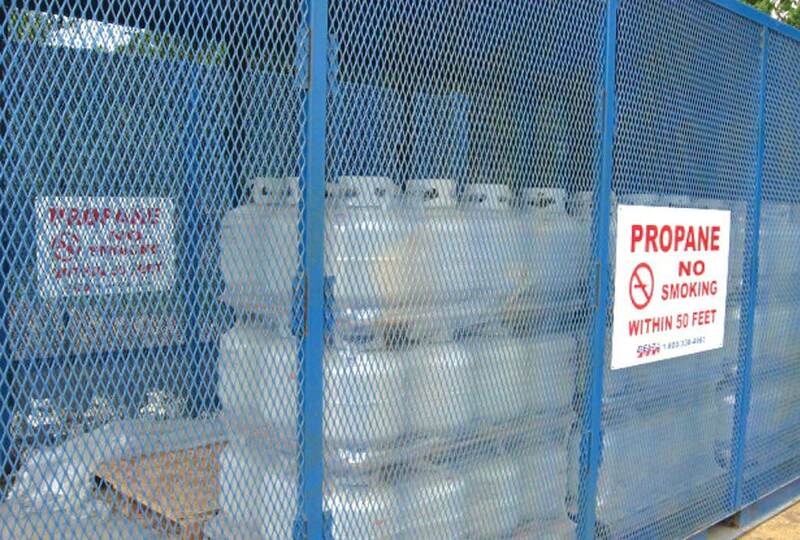 Propane is safe, clean, economical and available whenever you need it! We deliver daily to our customers, and have locations available for filling or purchasing propane bottles and containers!